Experience glorious winter days in a dreamlike holiday paradise. 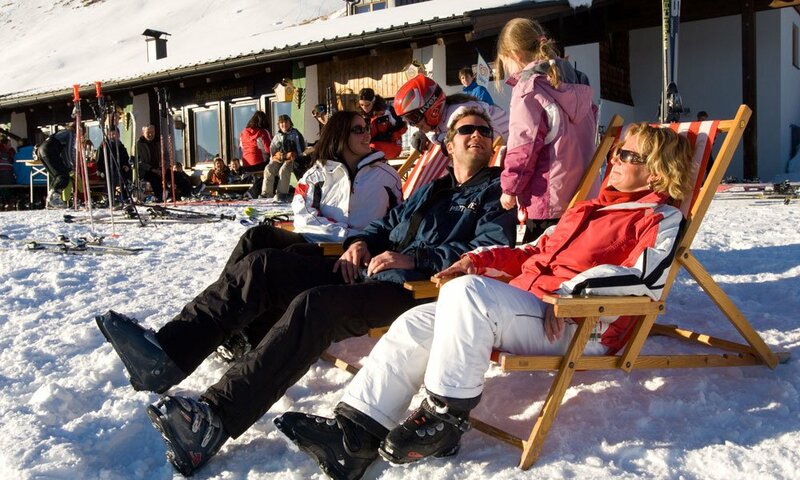 In the Lechtal holiday region you will find the perfect conditions for your winter holidays. 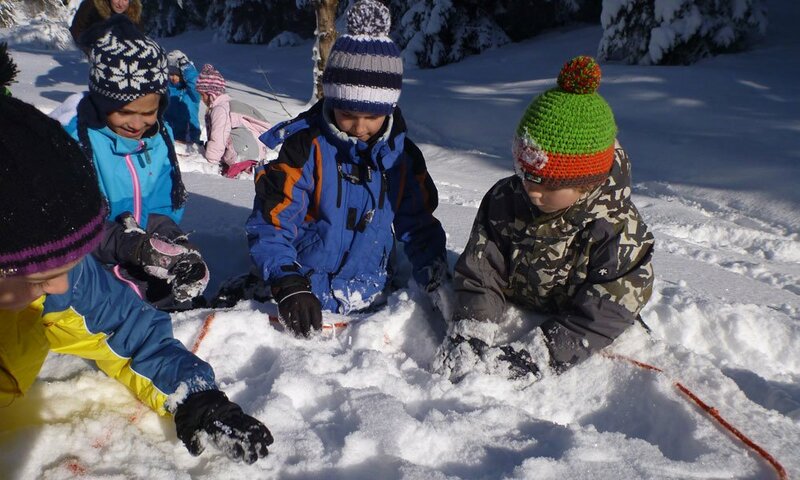 Family-friendly ski areas, long and perfectly groomed winter hiking trails, cross-country skiing tracks and toboggan runs. Lechtal meets Ski Arlberg: Perfect prospects for fantastic winter holidays. 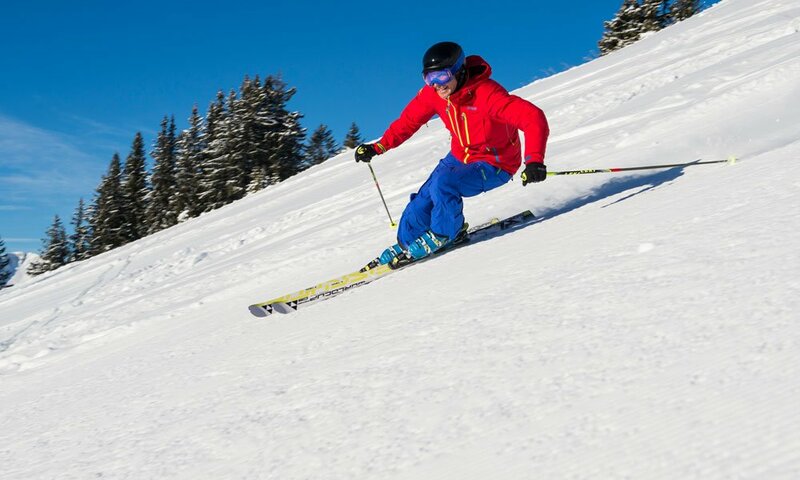 Skiing, cross-country skiing or winter hiking – the Lechtal offers perfect package deals for your needs!